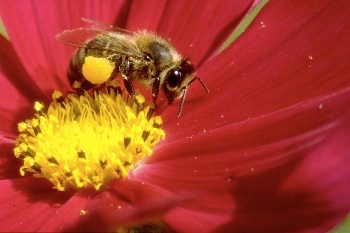 At the crossroad between the vegetal kingdom that feeds it and the animal kingdom it belongs to, the bee makes one of the best gifts in nature: honey. In the process, it helps plants bear their fruits and reproduce. In the Living Museum of Beekeeping, you will discover the balance of nature, learn how bees managed to adapt along history and climate changes and witness the bound between man and bees. 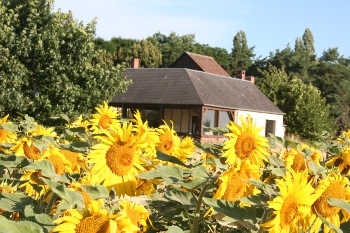 The Living Museum is also a genuine French farm dedicated to beekeeping. We are at your disposal to answer all your questions about bees and honey, as well as the culture and history of beekeeping around the world.